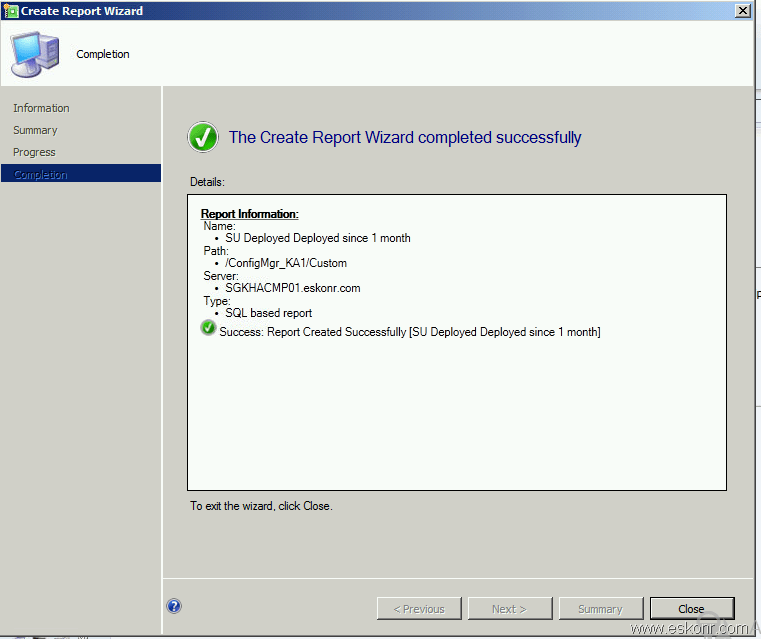 Configuration Manager 2007 gives you an option to create New folder (kind of Custom reports folder ) with New Category to create your Own reports what you required But in Configuration Manager 2012,i don't see way to create New folder to create all the custom reports for your reference. 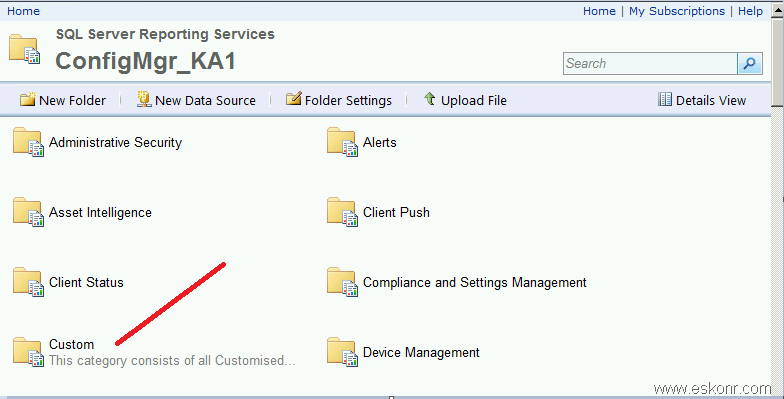 How do you create New Category ? 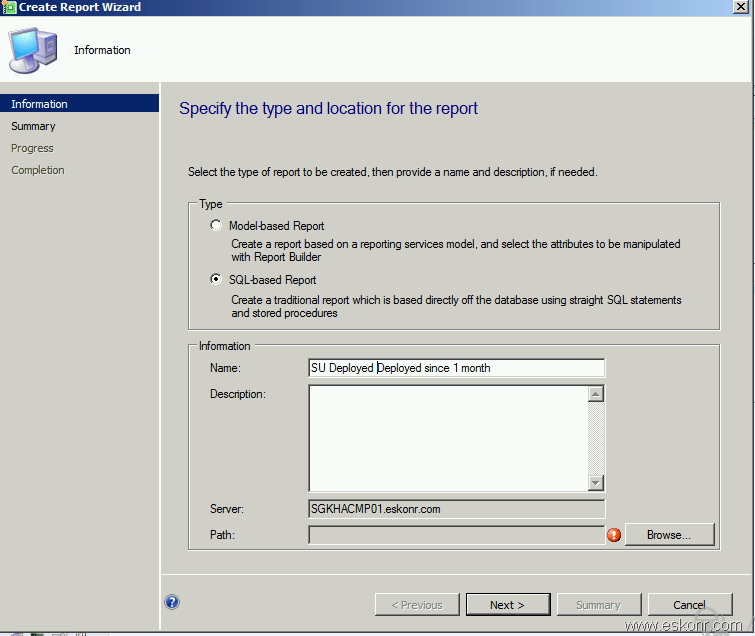 If you right click on reports node from Configuration Console,you don't get such option to create one. 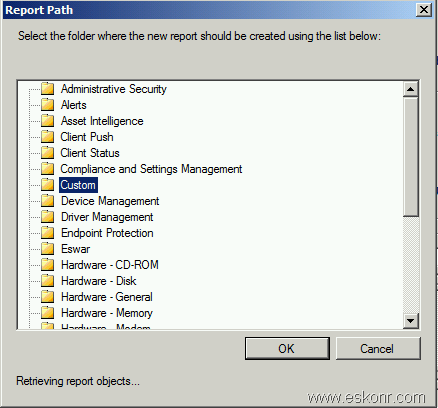 Now we can create our Custom reports in Custom Folder But how ? 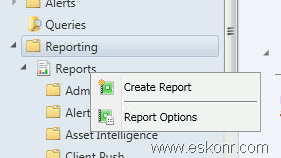 you don't get an option to create new report under Custom Category. 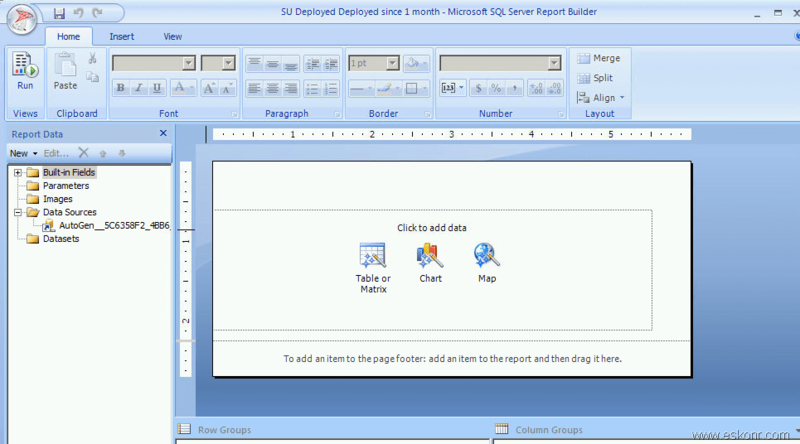 3 Responses to "How to Create New Category folder in SCCM Configmgr 2012 reports"
All your posts are very helpful just like this one. 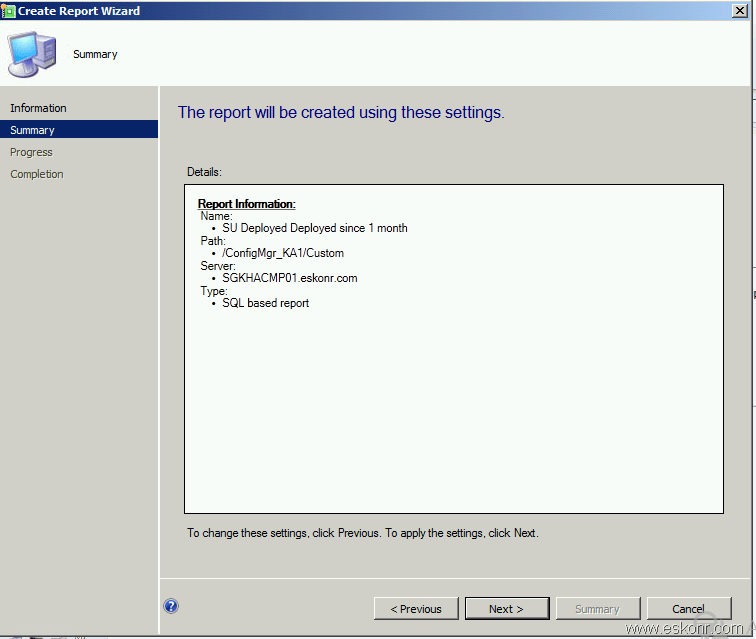 Where are these custom reports stored? 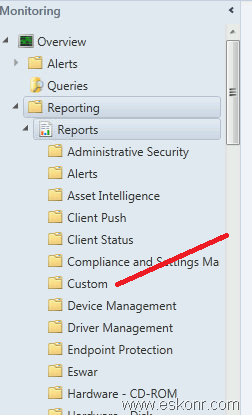 I can't find them under SMS_SRSRP/Reports folder.